Update: Police say Mackenzie was found safe in Illinois. Her other, Tanna Summers, has been arrested. (WBIR-MADISONVILLE) Madisonville police are looking for a 7-year-old-girl who was taken by her non-custodial mother. Investigators say Mackenzie Ward was picked up Monday morning by her mother, Tanna Summers, at Madisonville Primary School. (WBIR - Monroe County) Monroe County teachers are suing the Director of Schools and the Monroe County board of Education. In a lawsuit filed in Monroe County Chancery Court, the group claimed Director of Schools Tim Blankenship broke the law during teacher-administration negotiations. (WBIR-MONROE COUNTY) After years of debate, Monroe County will finally build a new $30-million dollar justice center. Mayor Tim Yates says the county commission approved the plan this week. The center, located on Highway 68, will house the courtrooms and a 300 bed jail. (WBIR-McMinn County) Two men suspected of a string of burglaries in two counties are behind bars, and authorities are looking for their victims. According to a joint press release from the McMinn and Monroe Co Sheriff's Departments, Mark Dockery of Englewood and Anthony Shane Jirles of Athens are charged wtih several counts of aggravated burglary and other charges. Additional charges are pending. (WBIR-Athens) At least one person is dead after a fiery crash on I-75N in McMinn County. The accident happened at milemarker 48, in the northbound lanes near the Athens exit, at 1:20 pm Wednesday afternoon. According to the Tennessee Highway Patrol, when a trooper responded to the accident, a vehicle was on fire with the driver still inside. THP confirms at least one person was killed. The vehicle fire has spread to the grass around the interstate, so the interstate was shut down for a time, and is still partially blocked. 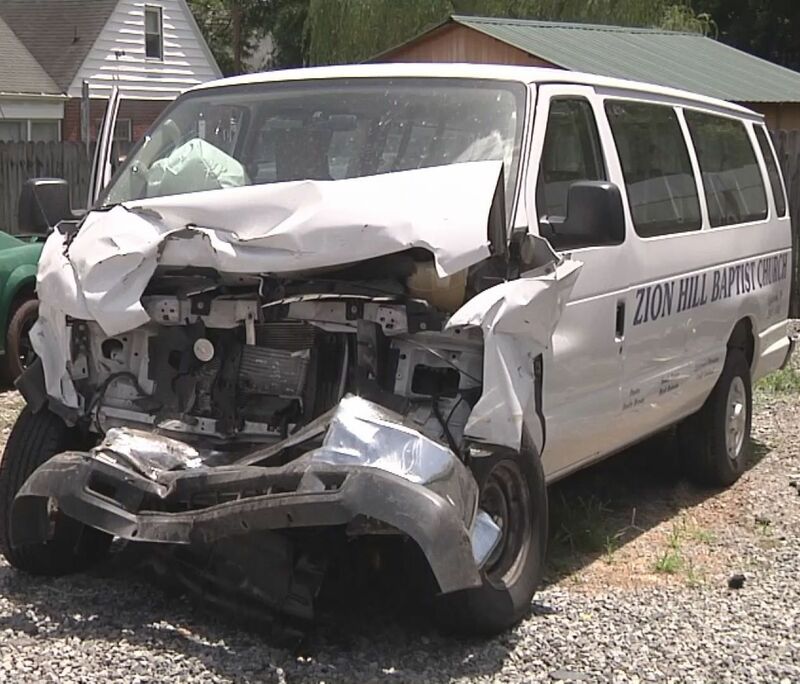 (WBIR-Athens) A pastor says its a blessing that a church van crash that injured 14 people, including 11 kids, wasn't worse. Fifty jobs are on the way to East Tennessee. On Thursday, Carlex Glass celebrated a groundbreaking on a new building in Vonore. The company manufactures a wide variety of replacement glass, including glass parts for several types of cars. They say the expansion will help keep up with demand and changing trends in the automotive industry.